We provide engaging and transformational experiences around the world with resourceful travel and educational opportunities. For decades, women have played a major role in building society around the world, from taking parts in rural development in remote China to surviving genocide in Rwanda before becoming leaders in gender equality. 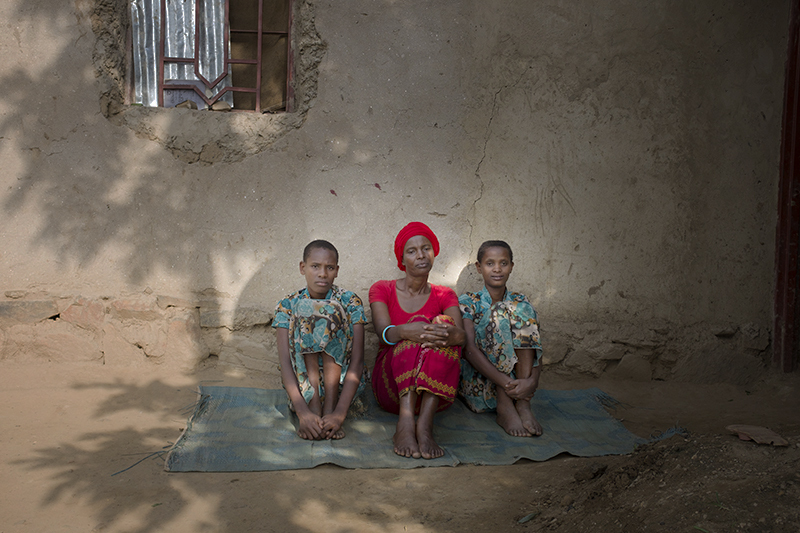 As these stories unfold, explore how these women are being empowered. In collaboration with the University of Nebraska, the Kabul Photojournalism Mentorship is an educational experience offered to emerging Afghan photographers. 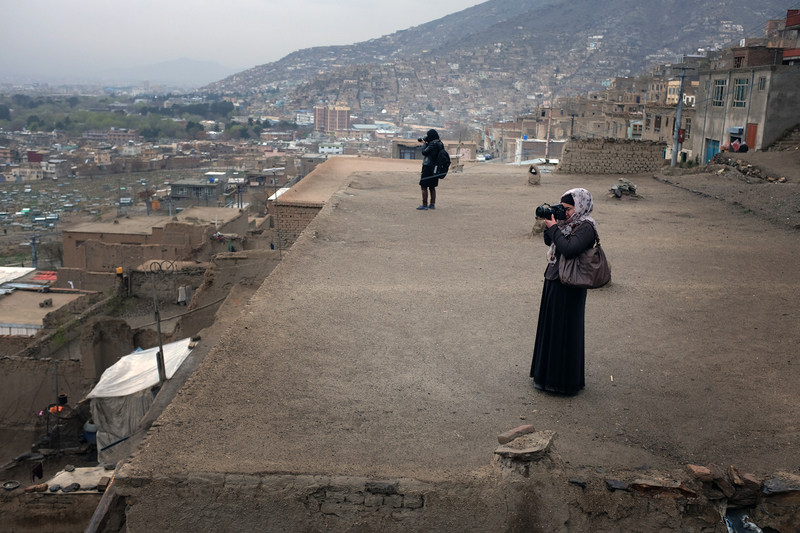 You can learn more on its mission by reading our PDF statement on the Kabul Photojournalism Mentorship Program. We invite all photographers to submit your proposal to qualify for the Kabul Photojournalism Mentorship, an intensive training on the practices of photojournalism to be held in Kabul in May 2018. The weeklong event is a free professional workshop and educational resource offered to young men and women of Afghan nationals residing in Kabul during the length the program. Read the SUBMISSION GUIDELINES. Deadline to submit: March 21st, 2019. To enroll for the program, email your submissions to bebreynol@deltageographic.com. In collaboration with Altruvista, the tour takes us into the engaging process of the visual storytelling while we step into the lives of women like Marie-Jeanne and others who are transforming Rwanda...READ MORE. Altruvistas inspires you to engage your passion, explore the issues you care about, share with communities around the world, and build dynamic philanthropic relationships. Altruvistas promotes transformational philanthropy in the sustainable travel industry. Learn more about Altruvista and all the details about our Tour to Rwanda.